Edited by elmiko, 15 March 2019 - 12:20 PM. Very difficult object. nice details Mike. This is good progress, Mike. 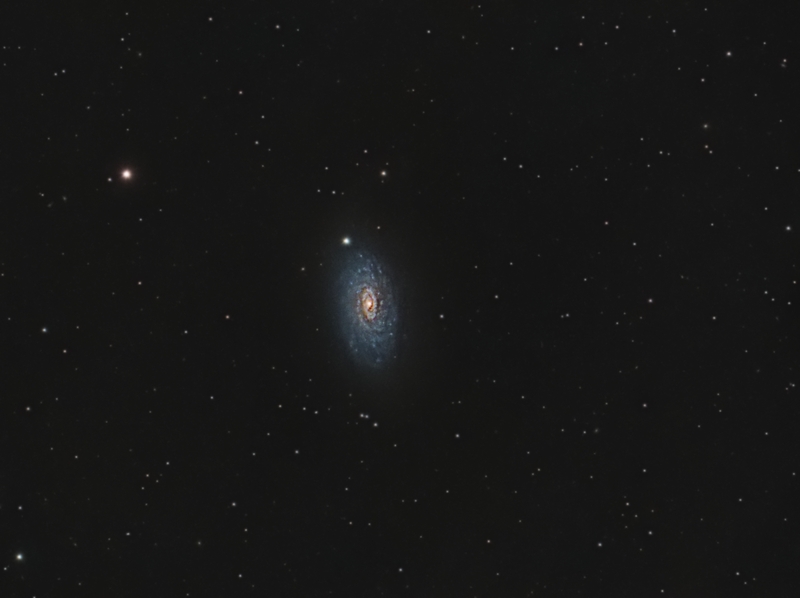 The outer parts of M63 are very tough in light pollution. Very nice image from a Red zone. Great work. Another lovely work, Mike. Great. Nicely done, Mike. This target is on my list! Thanks, Kevin ,John, Rajib, and Luca. I appreciate that.